Do you need some inspiration? Don't know where to turn with your amazing business idea? Need support expanding your business or managing your growth? Want to get some business networking under way? As part of the mumandworking academy you can find access to a wealth of events to help you - and don't forget to check out our mumandworking support and services and advice pages too! City Business Library hosts a FREE business start-up and scale up event in association with NatWest and their Boost Bus. We would be happy to answer your questions and help you as much as we can. We look forward to seeing you on the day! Click here to learn more and join us. 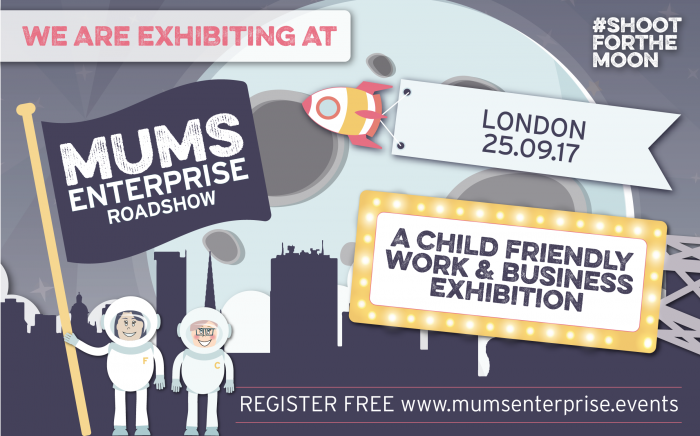 We are so excited to be exhibiting alongside The Children’s Activities Association and What’s On 4 Kids at the forthcoming Mums Enterprise Roadshow, Business Design Centre, Islington, London, N1 on Monday 25th September! It’s totally free to visit so get the date in the diary and come and say hello! 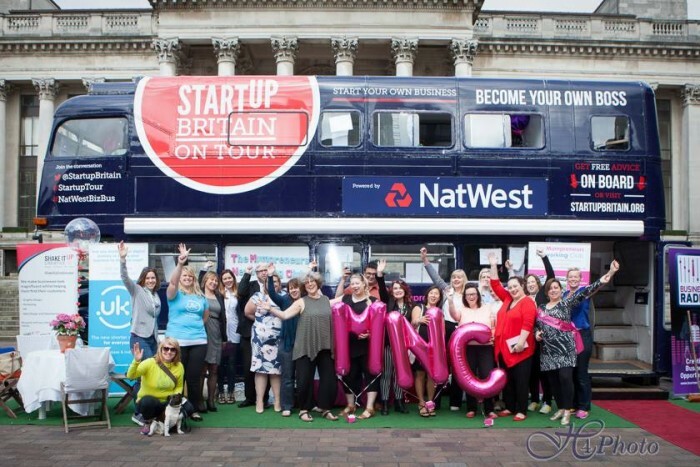 This is a free, child-friendly work and business exhibition helping mums on a mission – so whether you want to re-train, find flexible work, startup, further expand a business or just get some inspiration you’ll find a wealth of companies keen to help along with expert talks and like-minded visitors! Cybercrime…is your head in the sand?